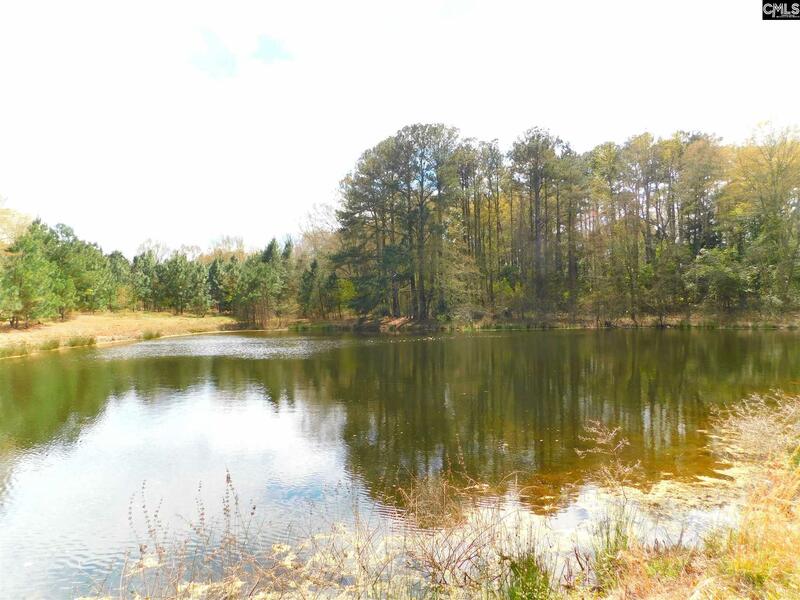 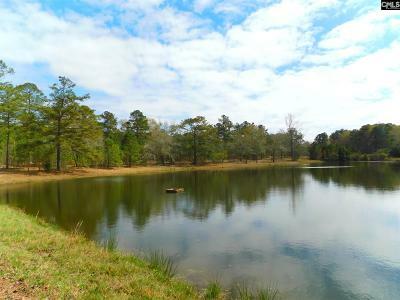 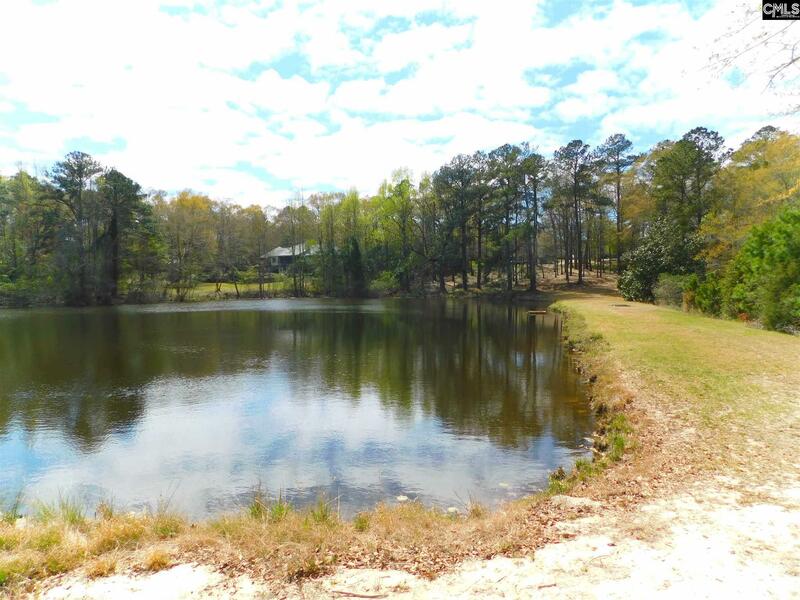 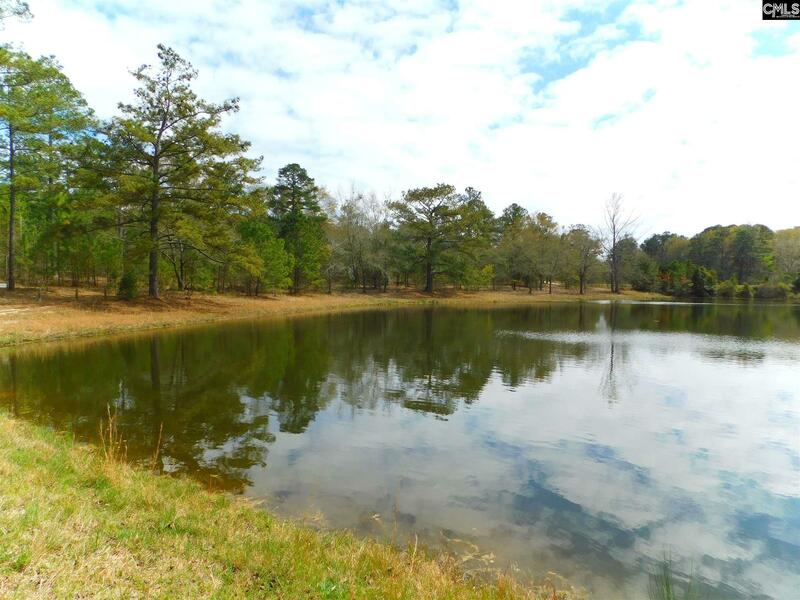 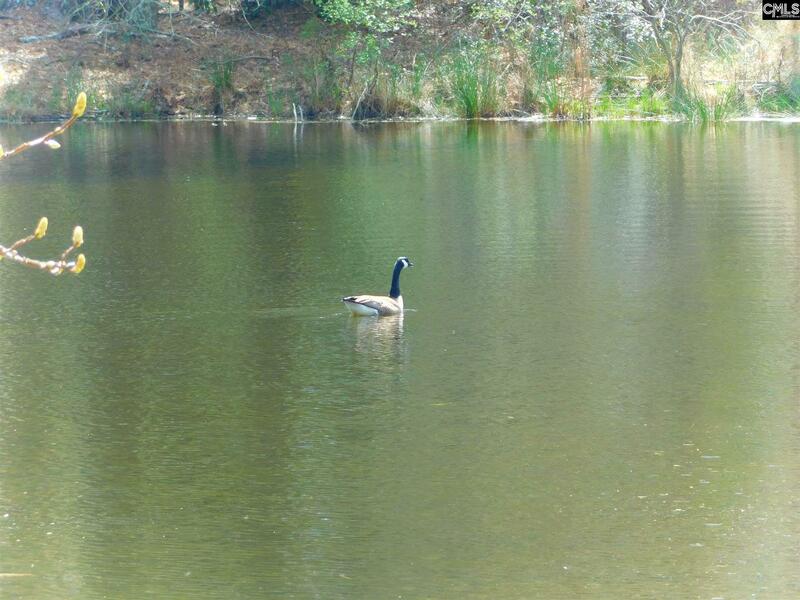 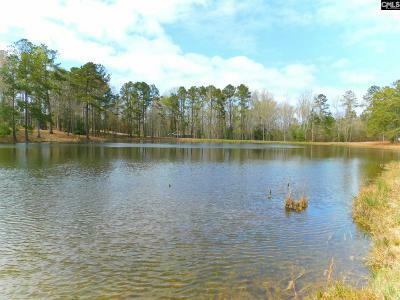 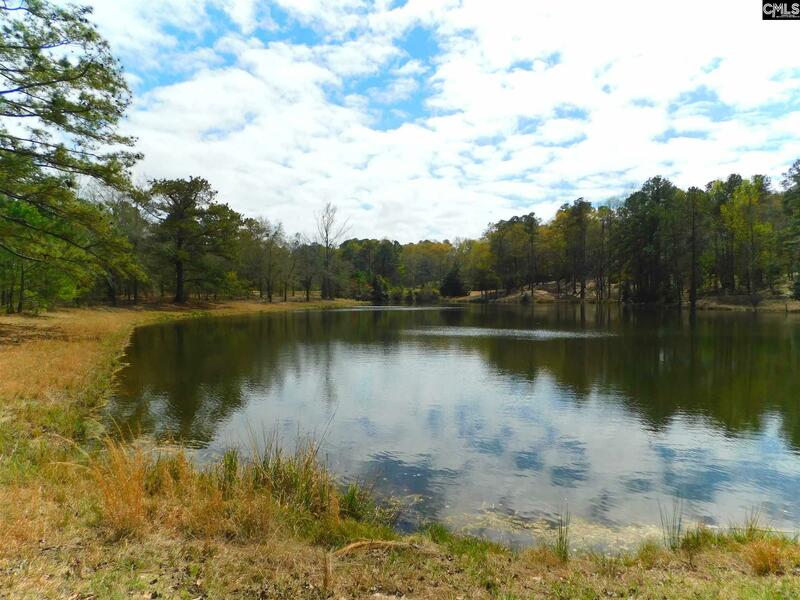 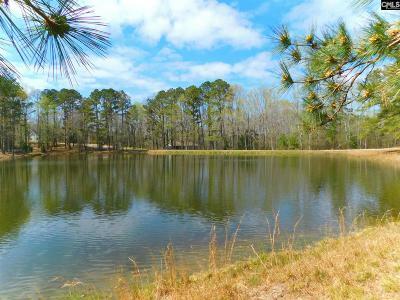 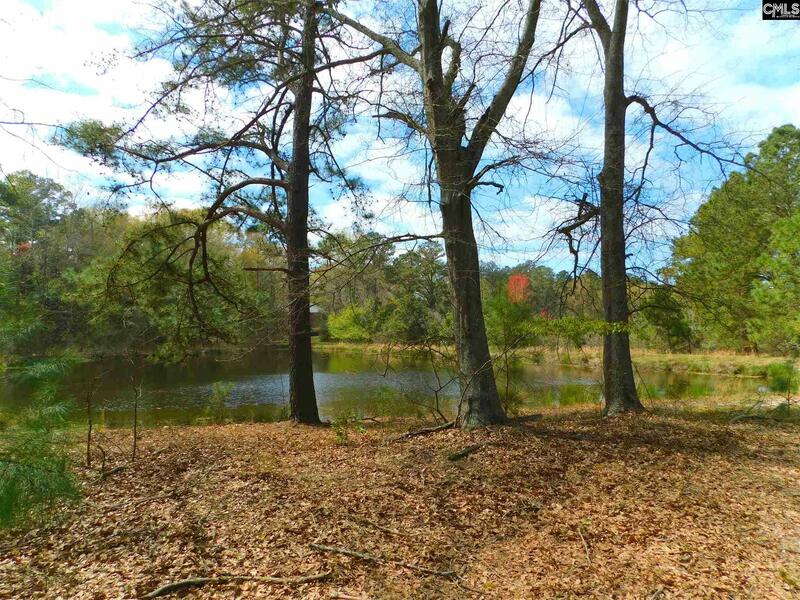 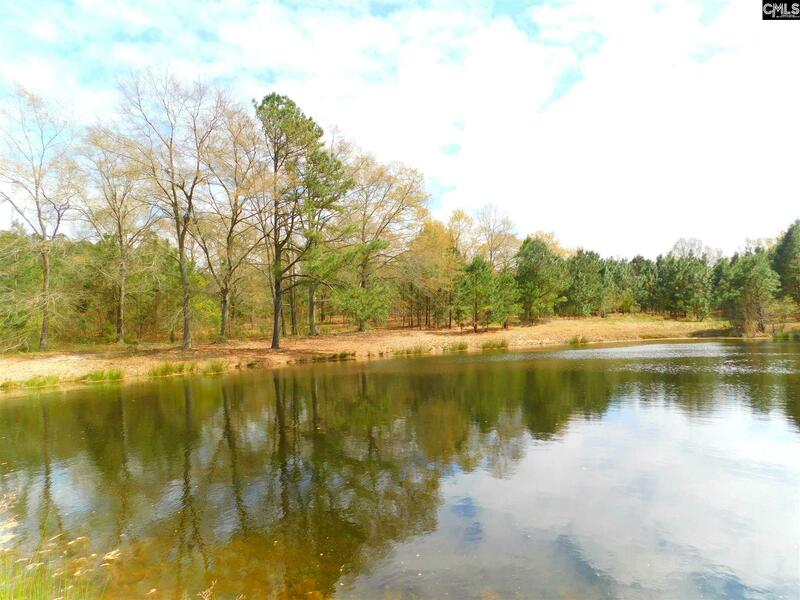 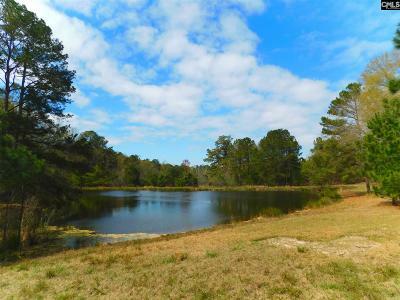 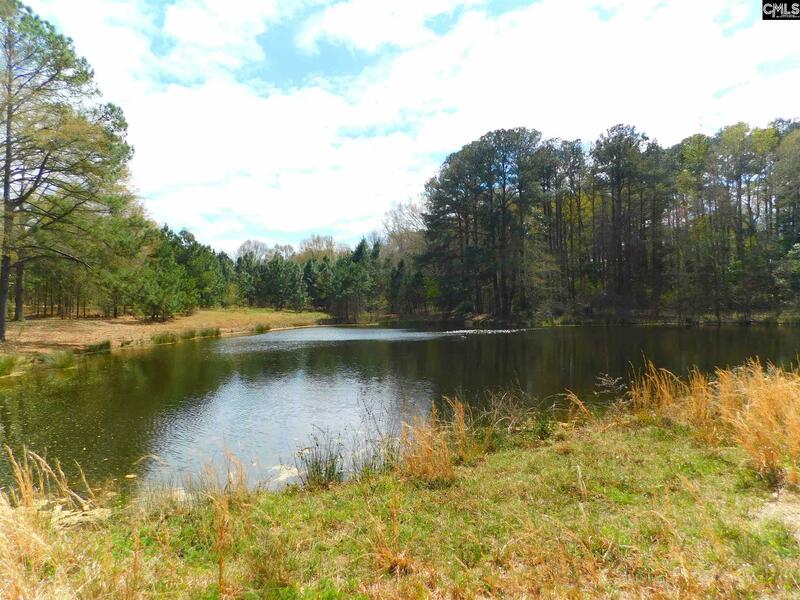 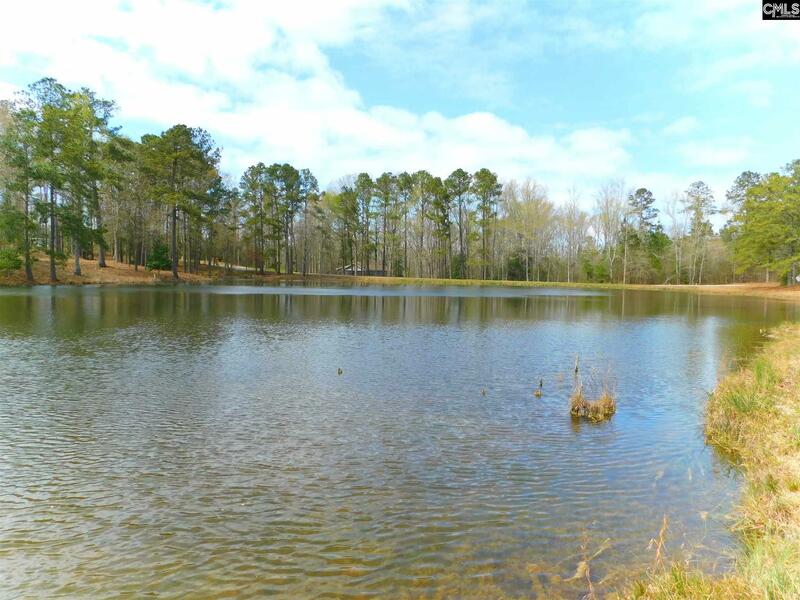 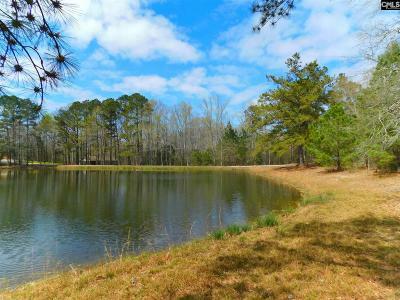 3 PONDS for your NEW HOME-SITE or Residential Development. 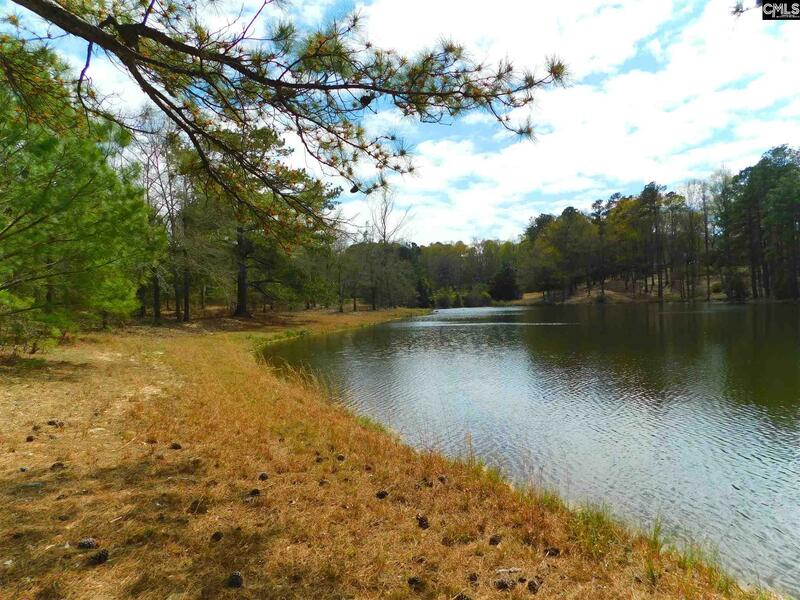 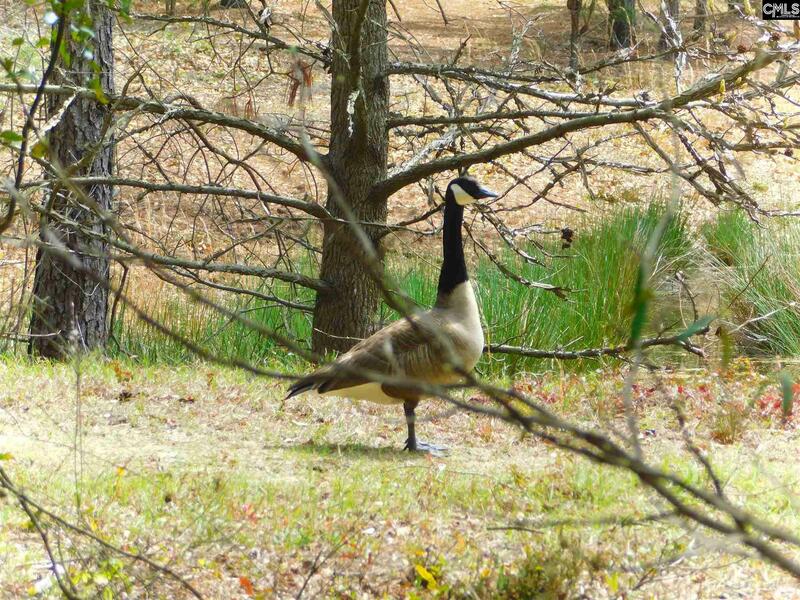 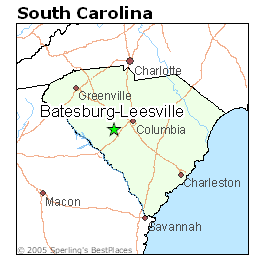 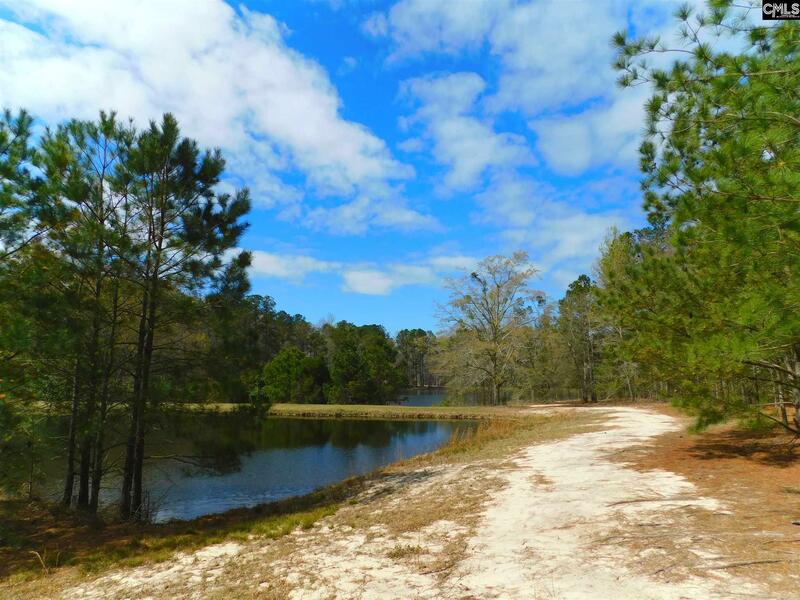 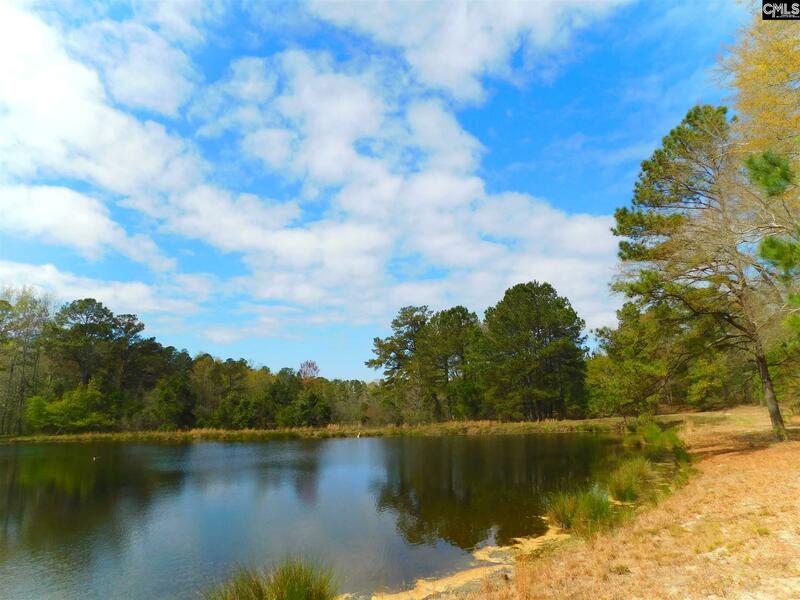 This is a one of a kind property in Leesville with a tranquil setting that provides amazing water front views across the ponds. 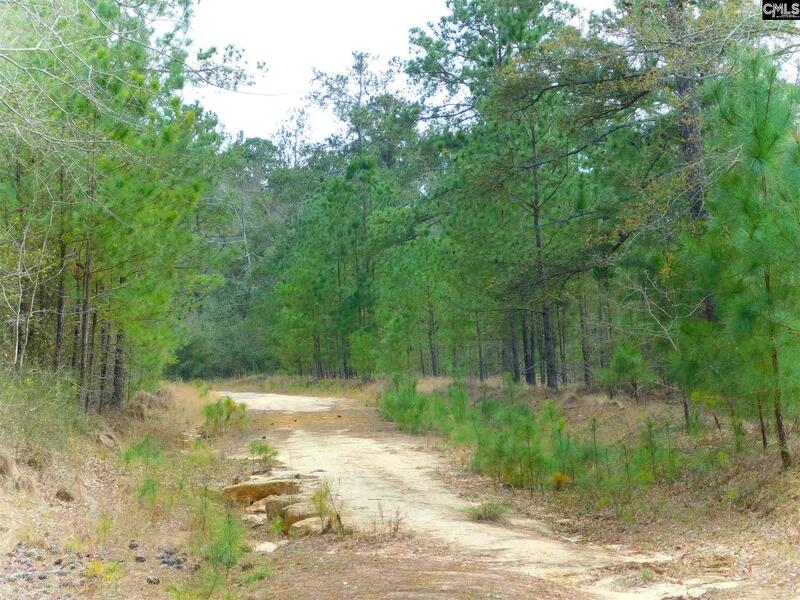 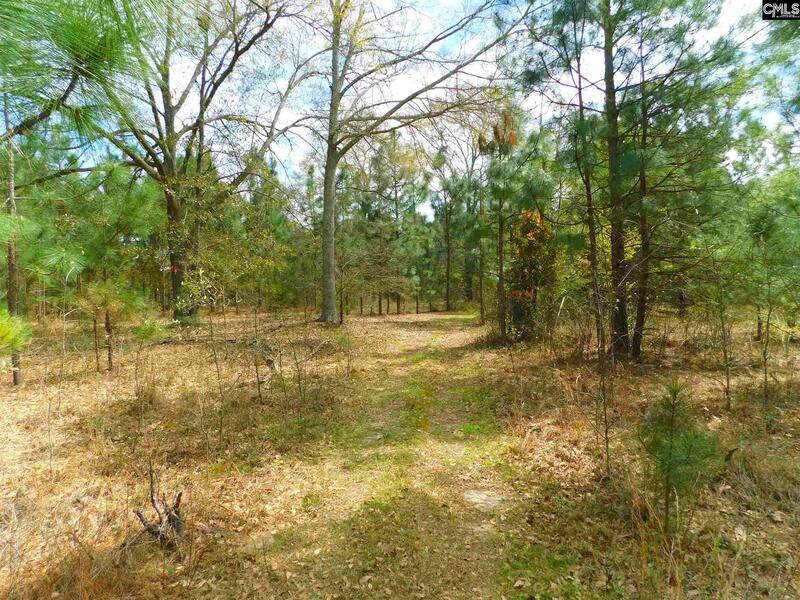 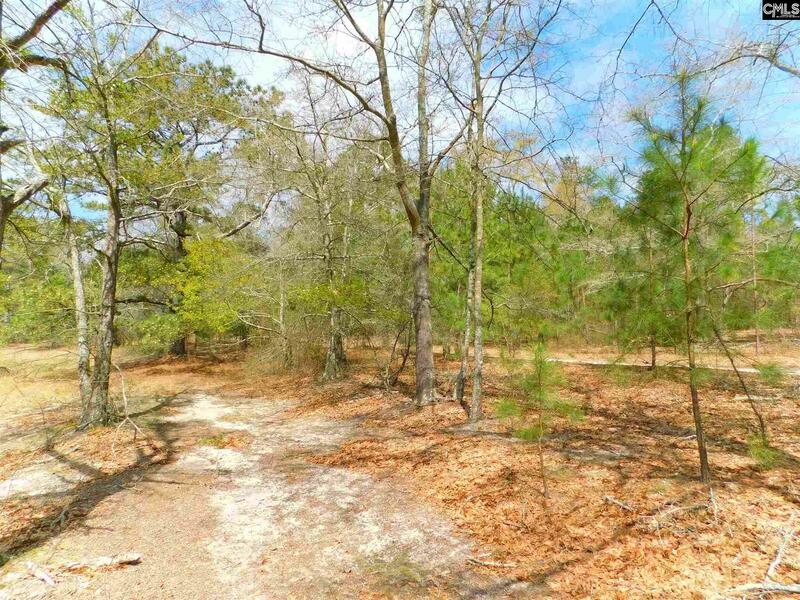 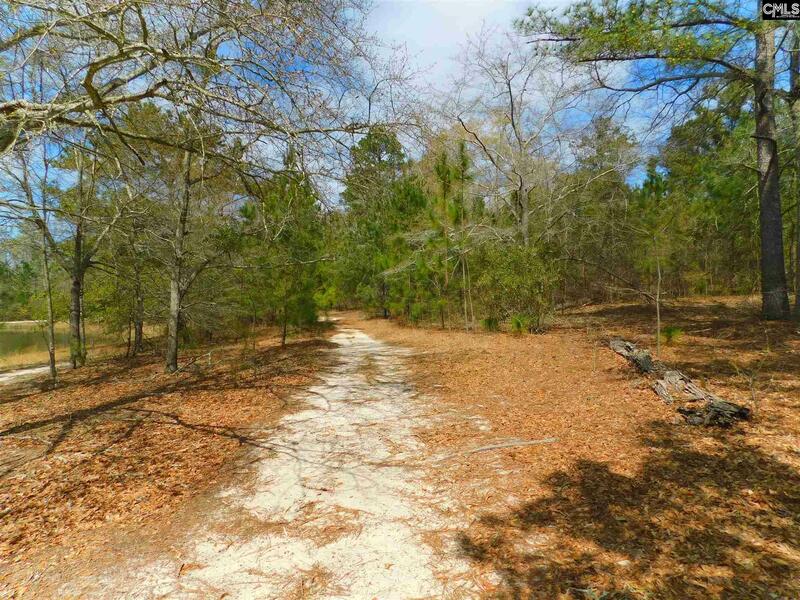 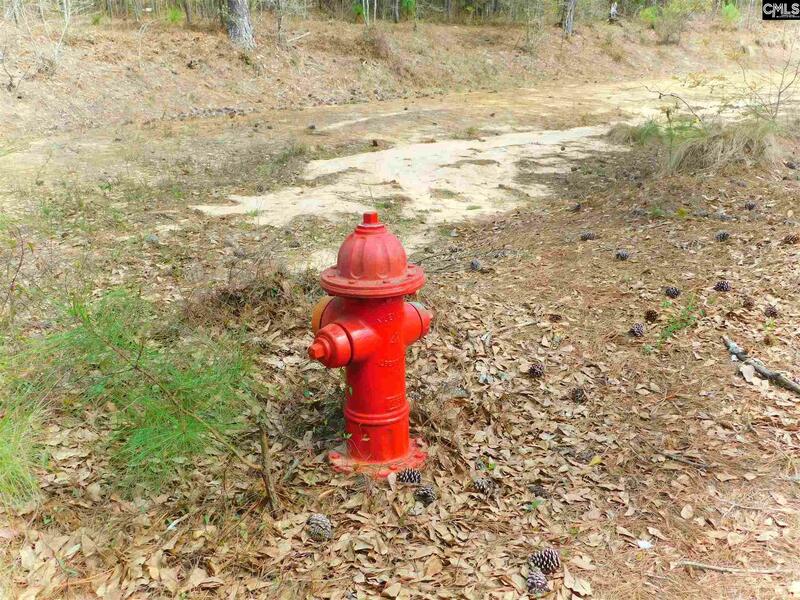 Can be combined with an adjoining 6.6 acre lot for road frontage on Church Street. or Skyline Drive. 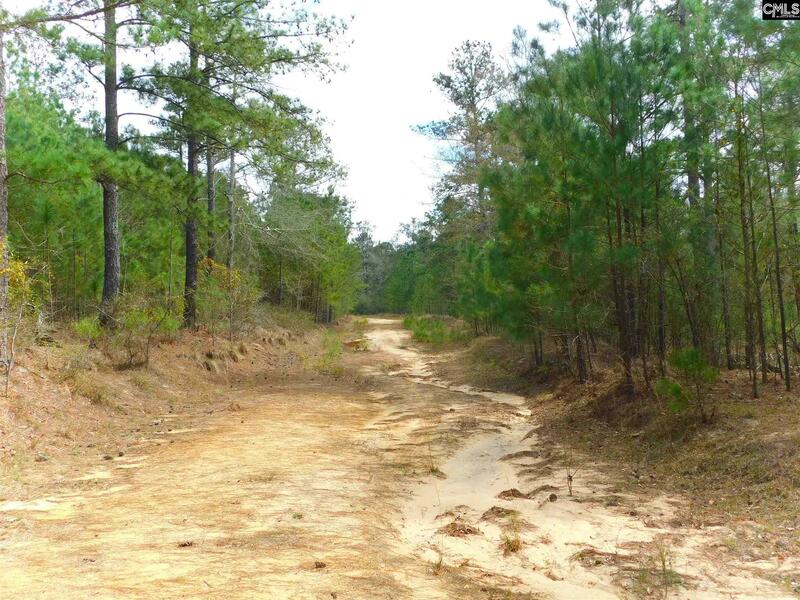 If a secluded location with the convenience of town is what you're looking for then this is the spot. 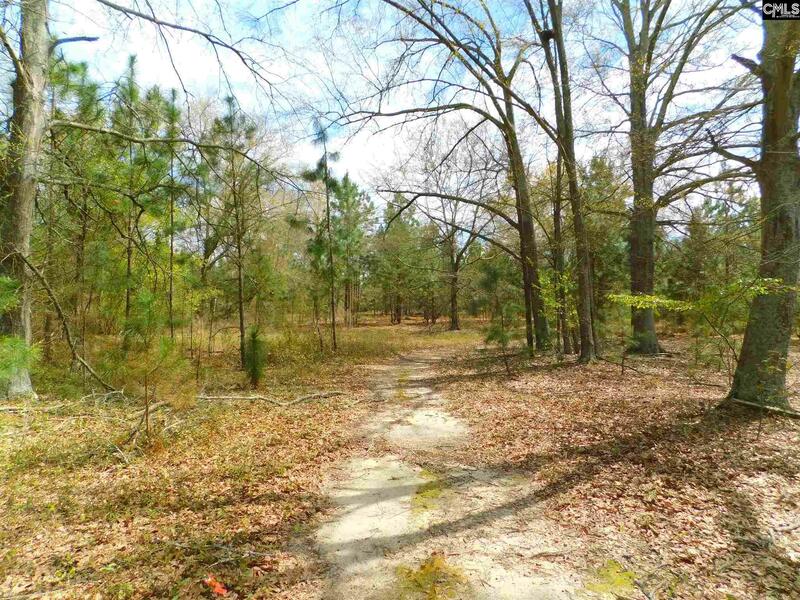 Site Built home only with 1800sf and other restrictions apply.